Bourbon pecan pie bars – your favourite pecan pie bite-sized! Enjoy the sweet, boozy, delicious flavours of pecan pie minus all the challenges of making one. It’s November and the holiday baking season is in full swing. Technically however, the baking frenzy at our house started early because Canadian Thanksgiving happens in October (lots of people are surprised to know this!). American Thanksgiving is coming up though and to celebrate with my American friends, from now until then I will share some amazing desserts that are not only delicious but also a breeze to make. 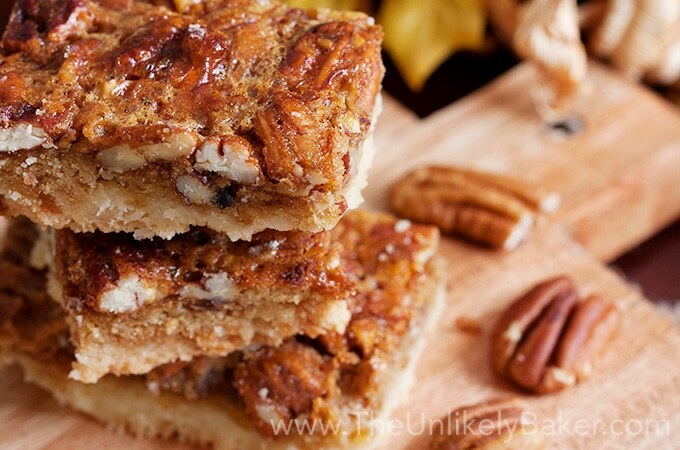 Let’s start with these bourbon pecan pie bars. 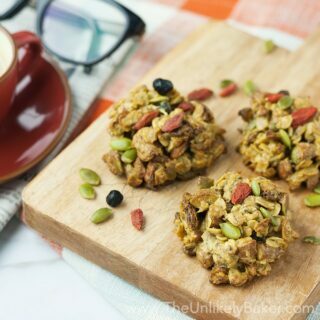 The name says it all – boozy, sweet, nutty (i.e. tasting like nuts and not insane…though, can also mean insanely good)! And you can make them quicker than you can say pie. 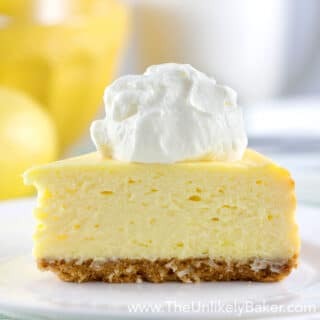 The crust I used here is the same crust I used for my favourite lemon bars. 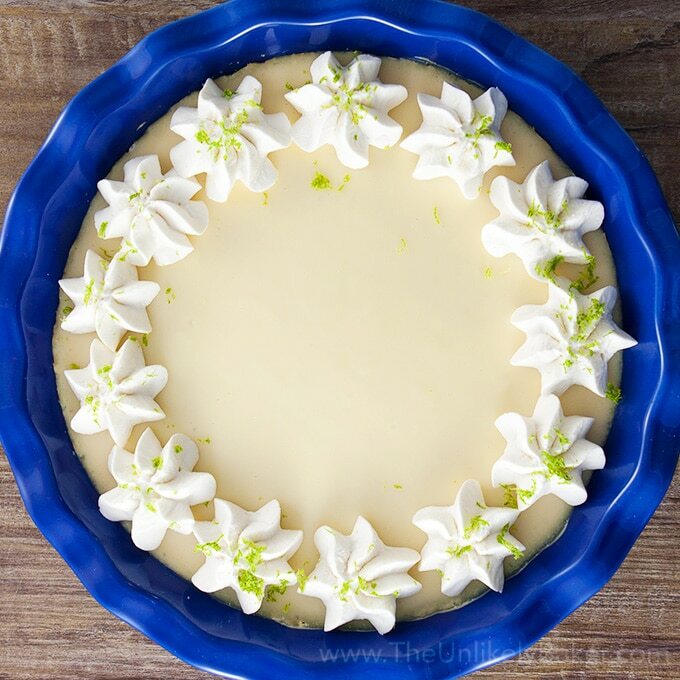 It’s tender but sturdy enough to hold the filling on top. It’s also the right amount of sweetness to complement the bourbon pecan topping. instead of the usual corn syrup. Have you heard of it? I first tasted it when I made my treacle tart and oh my word I was hooked. It is fantastic. I think it’s more widely known in the U.K. and not so much in North America but it is available. It has a very distinct taste. It’s sweet but doesn’t taste like honey or maple syrup. It’s a little hard to describe suffice it to say it is good. You can use corn syrup in this recipe but if you get the chance, grab a bottle of golden syrup you won’t regret it! You can also choose to leave out the bourbon here but it’s the holidays! I say go for it. It adds to the awesomeness of every bite. It won’t be so boozy that you’d get drunk but I promise it will be yummy. And did I mention this is a breeze to make? 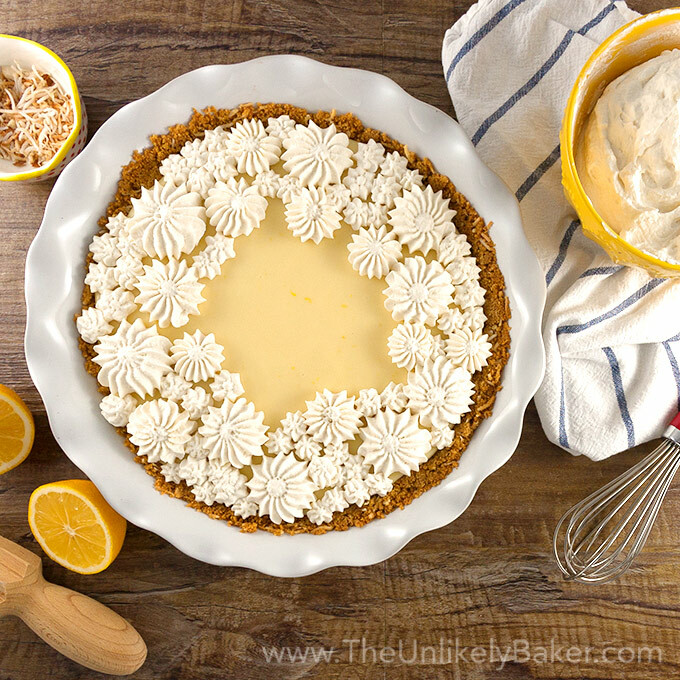 You have no pie crust to worry about – no chilling, no rolling, no crimping. You can enjoy all the goodness of pecan pie without all the hassle. So this Thanksgiving, serve some bourbon pecan pie bars and spend more time with your guests instead of in the kitchen! Bourbon pecan pie bars - your favourite pecan pie bite-sized! Enjoy the sweet, boozy, delicious flavours of pecan pie minus all the challenges of making one. Preheat oven to 350F. Prepare a 9x13 inch baking pan by lining it with parchment paper with a slight overhang on each side. Set aside. Using a handheld electric mixer or a stand mixer fitted with the paddle attachment, beat all ingredients until it resembles a coarse meal. Do not over beat. You'll know you're done when no big chunks of butter remain. Press evenly and firmly onto the bottom of your pan (make sure the crust is packed tightly and evenly so you won't have to deal with a possible seeping situation later). Bake for 20 minutes or until the edges start turning a light golden brown. Take out of the oven while you work on your filling. Do not turn oven off. Put all ingredients in a large bowl except the pecans. Stir until thoroughly combined. Add the pecans and stir. Transfer onto your prepared crust and bake for 30 minutes or until a toothpick inserted close to the edge comes out with minimal crumbs. Cool in the pan before slicing into bars. Did you make bourbon pecan pie bars? I’d love to hear from you in the comments section below. 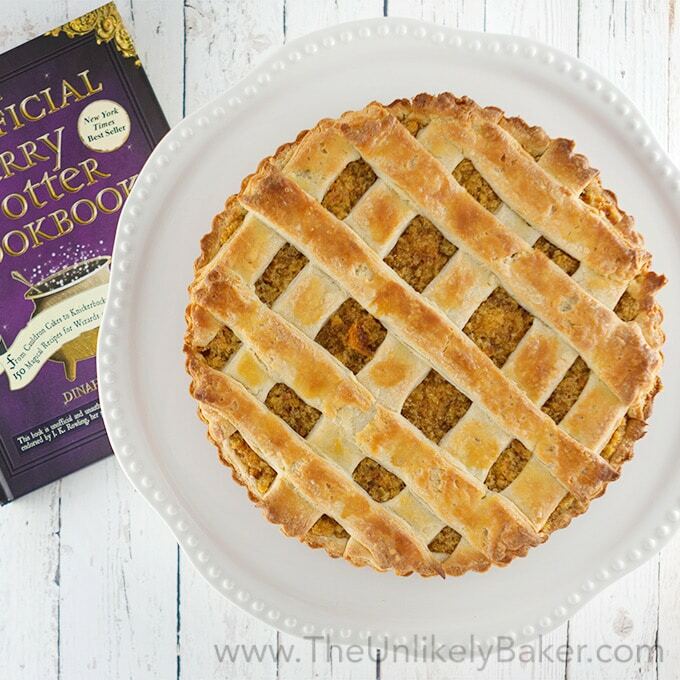 Treacle Tart – Harry Potter’s Favourite! Hi. I’ve read comments on several other recipes that complained about the edges coming out too hard. Does this recipe have that problem? If so, do you know how much to shorten the baking time? Hi Susan. This has crusty, but not burnt, edges. To avoid tough edges, I usually take the pan out of the oven when my toothpick tester comes out with minimal crumbs – not wet batter but not thoroughly clean either. I find that if a toothpick comes out clean then I’d overbaked it. And if I did, I just trim the edges a little and it looks like nothing happened 🙂 Hope this helps! the recipe is super easy with such a highly delicious payoff!!! thank you! i brought it to a Friendsgiving party and it was a hit! i do have a question, do you know why the crust was separating from the pecans when it cooled? Marvelous! However I reduced the brown sugar to 1/4 cup and increased pecan to 250g – I find 200g pecan cannot cover the whole surface. Golden syrup is awesome stuff. Great on porridge. Excellent recipe. Oh yum! Holiday baking is well underway around here and these would be lovely to add to the list!! 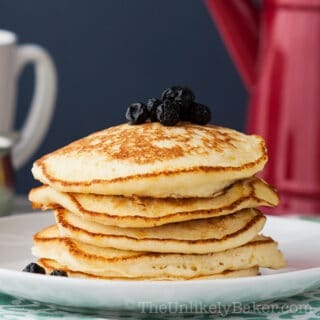 Love how easy they are to make and the touch of bourbon! It’s like a cocktail and dessert in one 😉 Cheers to an awesome weekend! P.S. We watched more of Star Trek Discovery last night and absolutely love it! 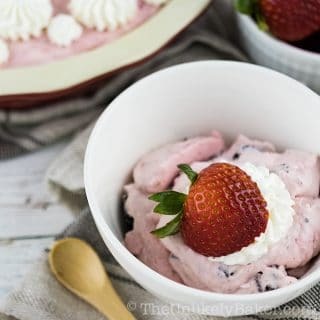 Cocktail and dessert in one – I love that! You always think of the best things 🙂 It’s a good show, eh? We’re totally hooked! This bourbon pecan pie bars look like a real dream. I am currently at work and this is something that I could totally and happily snack on. Omg I NEED to make this!! These look really good. I think they’d make the perfect Thanksgiving dessert! I love love love pecan pie. This looks heavenly! I was looking for a fall recipe to make this weekend, maybe I’ll give this a try. Love this idea! I love pecan pie, but as someone who is trying to eat healthier, I didn’t know how I was going to enjoy it without diving in ( I’m not the type of person to be able to turn down desserts lol). When things are bite-sized, I tend to stop myself at one, maybe two, so I think this will be the “healthier” option for me and the family! You had me at shortbread, the rest is just a fantastic perk. These look incredible! oh my! 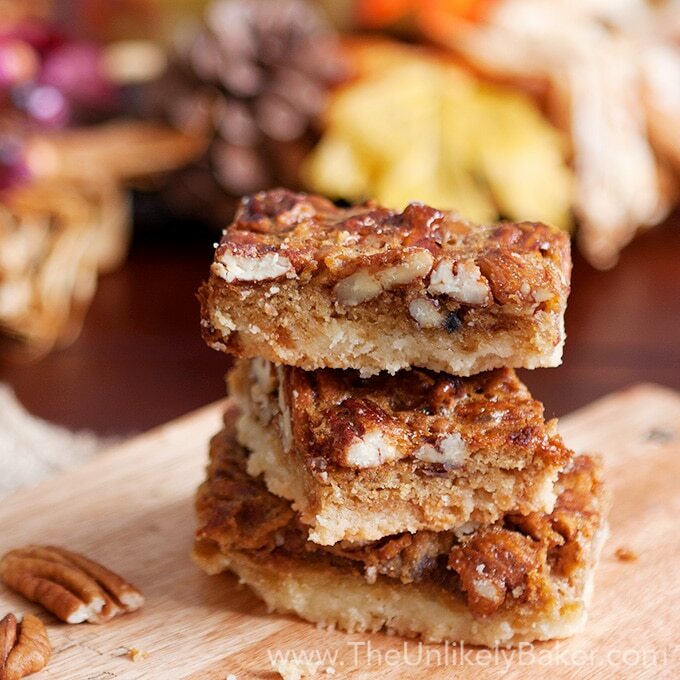 these pecan pie bars are so scrumptious! your photos really captured the deliciousness! What a great holiday treat! Looks scrumptious! I have to say that I love the bourbon in these goodies! Wow these look absolutely amazing and delicious!!! I can’t wait to make these for my family. OMG my mouth is literally watering! 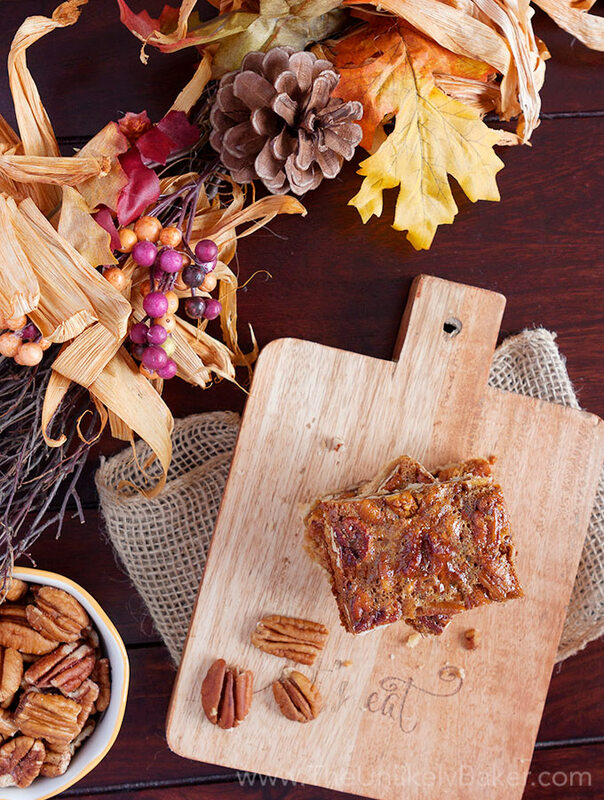 You can’t get much more festive than bourbon pecan pie bars! These look so delicious and are the perfect holiday treat! You know you had me at bourbon! 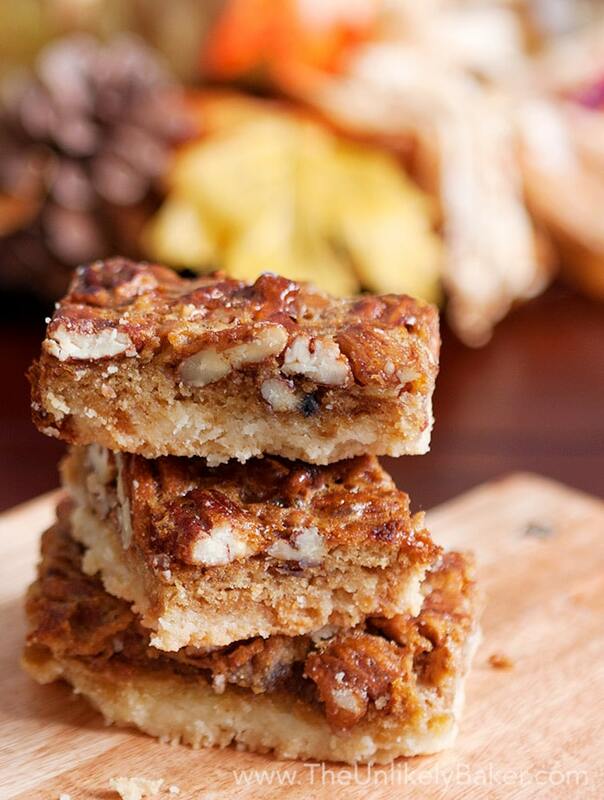 These bars sound so good, and what a delicious mash-up of holiday favorites! Yum! You’re right! These bars will definitely simplify life instead of having to work on a pie crust. Love the bourbon pecan pairing. Oh these look so perfect Jolina. I made some pecan tarts today too! Don’t you just love pecans and a good spice mix this time of the year. I cannot wait to try this next. Looks so delish. Thanks Veena! Yes, pecans feel and taste so fall-y for me 🙂 Can’t wait to see your pecan tarts! This sounds amazing! I think this would be a fun substitution for pecan pie at Thanksgiving this year! Thanks! These look so incredible and perfect for the holidays. I bet paired with some butter pecan ice cream would be amazing!! 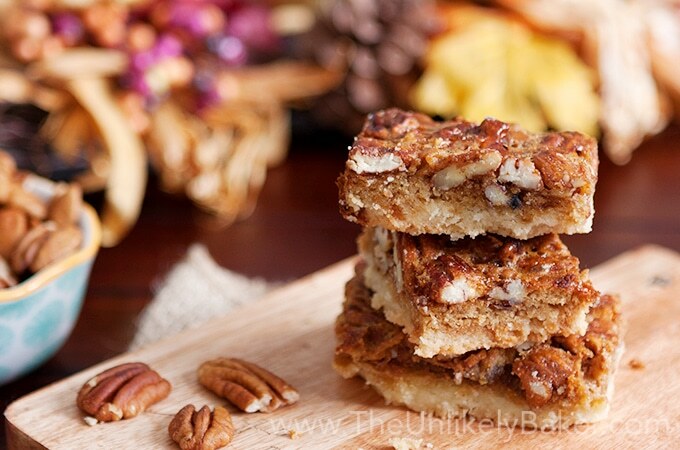 Bourbon Pecan Pie Bars with Shortbread look tasty, I have tried some of your recipes and the results were amazing, I loved the food I made with the help of your recipes. Thank you so much for sharing these recipes with us. Woww! This is totally looks good! I would love to try all of these! My family would go crazy for these bars on Thanksgiving. Yummy! It looks so tasty! 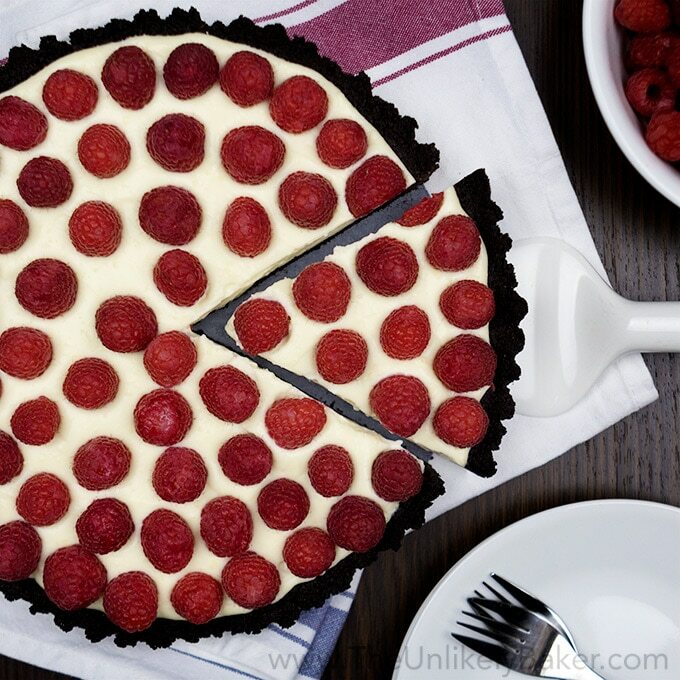 I was always thinking that making a pie is hard, but with your detailed instrucions I think I will be able to make it myself, thanks for sharing! Thanks! And lucky for you, these are bars so they are easier to manage than pies. This looks so good and it’s perfect for the cold weather! I’m sure it’s so much better when you have it with your favorite cup of tea or hot beverage! Absolutely delectable, and i wish it would pop out on my screen so I could eat them all. Hahaha. Can I grab your recipe? ooh wow these look and sound so delicious! I’ve never tried pecan bars before. We had our Thanksgiving in Canada in October, hope you have an amazing Thanksgiving later this month! I am a pecan lover I actually enjoy a lot a good pecan pie slice and this bars are calling my name. Wish I could try one now with my coffee. This dessert looks perfect for fall entertaining too. I personally don’t like pecans, but my husband does. I bet he would love these! I like your recipe. It is easy and quick. I am going to make this for the next potluck coming soon. 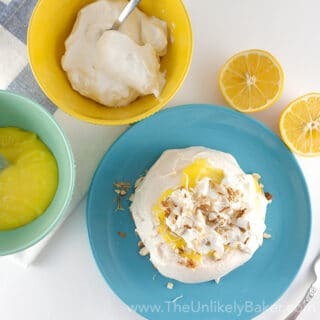 Lucky, I didn’t have to look around for a thanksgiving themed dessert recipe! I don’t have to tell you your photographs are awesome! They make me want to reach and have a piece of this delicacy! wow I don’t think I have ever tried bourbon pecan but my husband is interested in this recipe now! I love shortbread crusts! They are my favorite kind to make, I never would have thought to add bourbon to a recipe like this. I do something similar just without the bourbon and nuts. I believe this would make a great substitute for pecan pie. It makes more and it certainly is easier to cut. I like how the pecans and sugar make a nice crunchy top. This will be a fantastic recipe during the holidays. I have one question – I can not use any kind of liquor – what can I substitute? Wow, this sounds soooo good. I only allow myself to eat pecan pie once a year, at Thanksgiving. It is so rich and sinful, and I try hard to watch my calories. But it is hard to resist on a holiday were it is kind of a tradition. This is a different take on the regular pecan pie, I will have to try it one day. yum these look and sound DELICIOUS! I am a huge fan of both pecan and shortbread so this sounds like the combo for me! I must give these a try! Well I really need to make these for hubby. He loves bourbon. I don’t drink it…but I do cook and bake with it….LOVE the aroma. These are like a cross between a pie and a tart….so yummy!! I love baking with alcohol. I don’t what it is about it lol…and yes, these would make your kitchen smell wonderful. Hope you’re having a lovely Sunday Gloria! These look great! So you think the bourbon is worth trying huh? I’m very interested in cooking with bourbon lately. I have tried the golden syrup when I lived in England for a year. I have never seen it here in Pittsburgh but I bet Amazon has it. I think I’m going to try these for Thanksgiving….I’m terrified to make a pie! Hi Denise! My default answer to boozy desserts is always a yes lol 🙂 Did you like golden syrup? When I see them at our local supermarket I always grab more than I need thinking they will all of a sudden disappear haha. I’m sure you’ll make a lovely pie! Pecan pie bars sound nice. I have the biggest sweet tooth and have seen cook-books before lying around, but just don’t bake. I wish I did, is it time-consuming? I love treats & cupcakes, the whole thing lol. I agree with you. Why leave out the bourbon…live a little. Since I’m a fan of both bourbon and pecan pie, I have a sneaky feeling I’d really enjoy these. Right? 🙂 Plus, it’s the holidays! Yesss! Love Pecan Pie in any way shape or form, but these look beyond amazing. Love the shortbread crust! LOL 9 sticks of butter wowwww but that sounds so delicious! Yes to Pecan pie bars and double yes to bourbon! My kind of thanksgiving dessert. 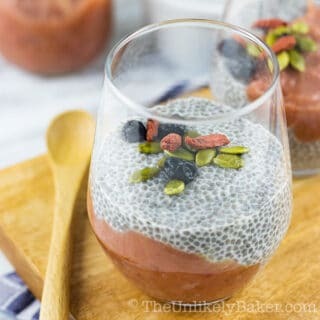 These look delicious and really not as difficult as I would have thought they would be to make! I didn’t realize syrup was an ingredient in these and I love pecans. This is something I definitely need to try for Thanksgiving. It will be perfect along with Pumpkin Pie of course! You have so much great recipes on your blog and this one is no exception. I love baking and I am always searching for simple recipes that results with something divine. I am going to try this one for sure. WOW! These look amazing! I just showed this to my husband and he said, you know what youre making for me tomorrow right? Hehe! I think I will too! Oh MY! Those are amazing. I love bars like this. I will definitely enter this into the running for thanksgiving desserts. Well these are festive! They sound so good. I may try them for a holiday party we have in December! You had me at pecans! Yummers! Your bourbon twist on this classic pie looks and sounds absolutely amazing! You had me at pecan pie! This is my favorite dessert of all time. Yes, I’ve a soft spot for desserts. I usually buy from the bakery store but this recipe looks simple for me to follow. I’m going to try this for sure. Thanks! These bars sound so good. I was actually looking for something like this to make for dessert on Thanksgiving, so I am glad I found your recipe.